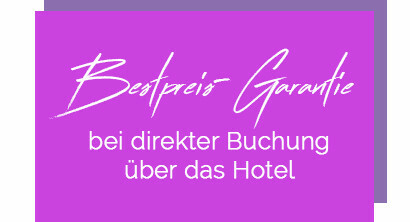 … a sophisticated meeting point for travellers from all over Europe! Join the Erika family and sense the difference between going on holiday and coming home. 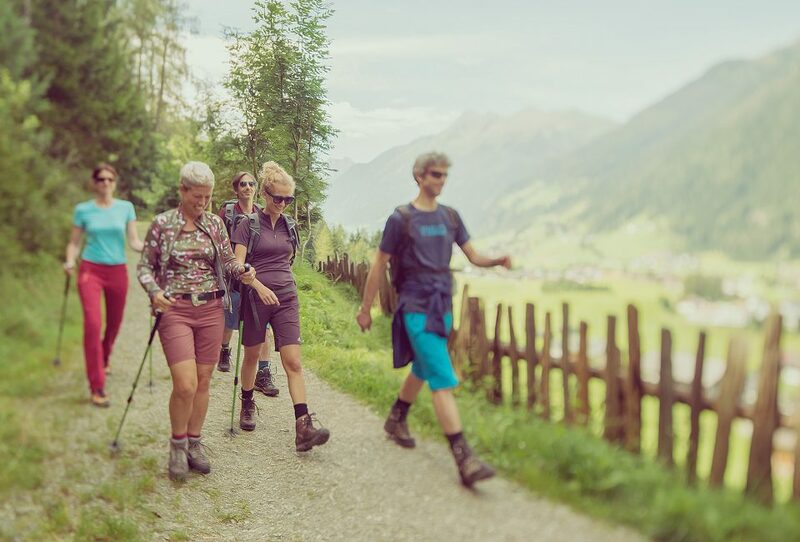 At our LifeStyle Hotel, multi-award winning gastronomy, relaxed hours in our Vitality area, and our Active special in summer & winter await you. Have we caught your interest? We look forward to receiving your email or call! Culinary delights with a breakfast buffet, sweet or savoury afternoon snack, as well as a 4-course menu with options and free non-alcoholic drinks in the evening. 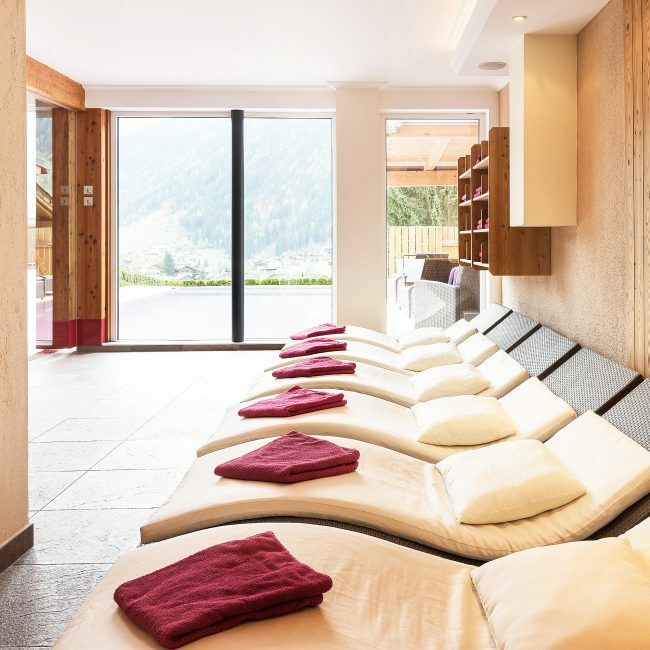 ... with a panoramic outdoor pool, accessible from inside, lawn, sauna, steam bath, Kneipp hydrotherapy pool, relaxation oasis, as well as a tea & fruit buffet in the vitality area. 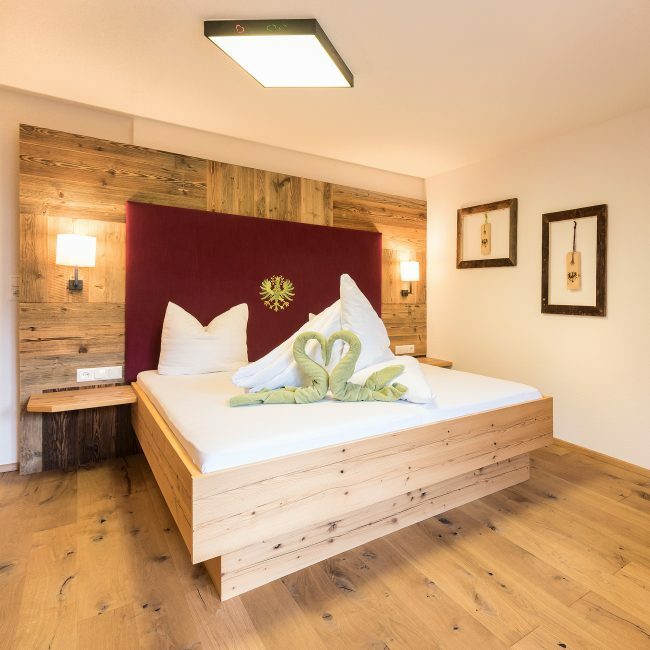 Our recently renovated rooms - kept in a modern Tyrolean style and warm wooden tones - will turn your stay into an extra special alpine experience. Immerse yourself into our world of lifestyle, relaxation, and enjoyment, and be amazed at our attractive offers. Get regularly delicious recipes, interesting lifestyle tips & great deals for your next vacation.